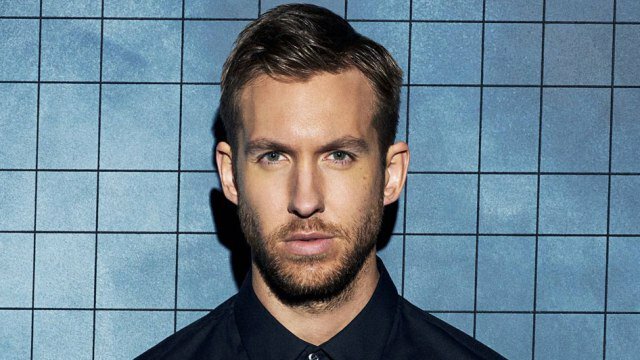 Calvin Harris has released his fifth studio album, 'Funk Wav Bounces Vol. 1', and new video! Calvin Harris' highly anticipated new album, ''Funk Wav Bounces Vol. 1', dropped a few days ago, and it is already getting rave reviews. The Scottish DJ and producer also released the official video for his latest song, 'Feels', featuring Pharrell Williams, Big Sean, and Kary Perry, a few days before releasing his fifth studio album. The video has already been watched over 15-million times on YouTube. Several songs off Calvin's new album have been described as 'Song of the Summer' contenders, including 'Rollin' and 'Slide' featuring Frank Ocean and Migos. "The album embodies sonic influences of soul, disco and funk while Calvin performs a number of different instruments on each song," Sony Music said in statement. The offering also features a number of top artists, including Ariana Grande, John Legend, John Legend, and Nicki Minaj.